TaxAssist Accountants Heaton Moor provides a wide range of accountancy services including tax returns, annual accounts, payroll and bookkeeping. 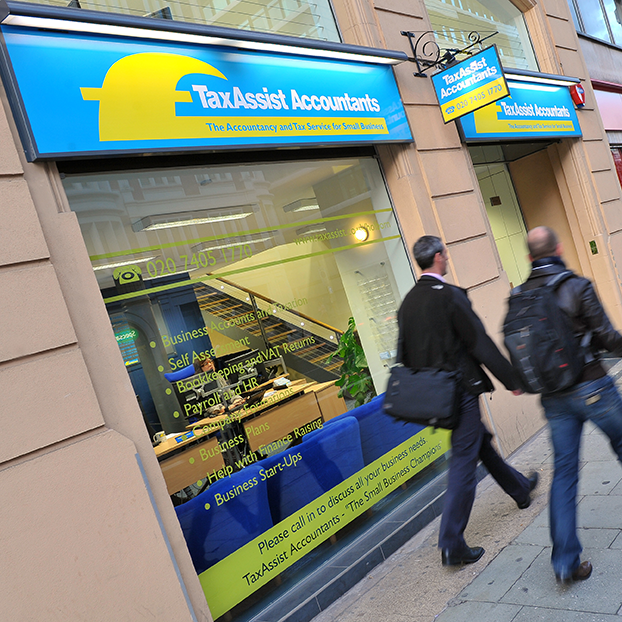 TaxAssist Accountants in Heaton Moor are a part of the largest network of accountants who offer a wealth of experience and expertise to over 70,000 small businesses right across the UK. We help a diverse range of small businesses including start-ups, sole traders, limited companies and landlords who operate in many industries. My name is Andrew Slade and I am pleased to have opened the TaxAssist office this month serving Stockport and the Four Heatons area. As a Chartered Accountant with almost 20 years of experience, I can provide the accounting and tax services you are looking for, leaving you to concentrate on your own business.